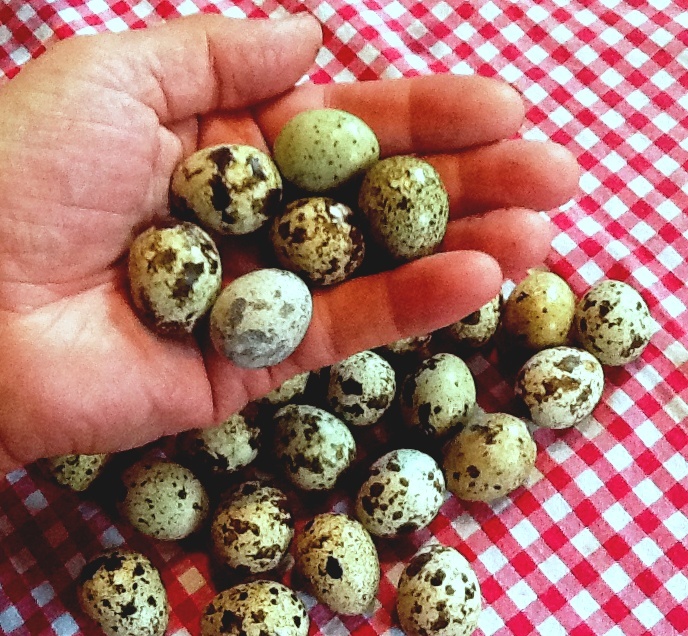 Storage of eggs should be at room temperature, preferable less than 20 C for a maximum of ten days following oviposition. 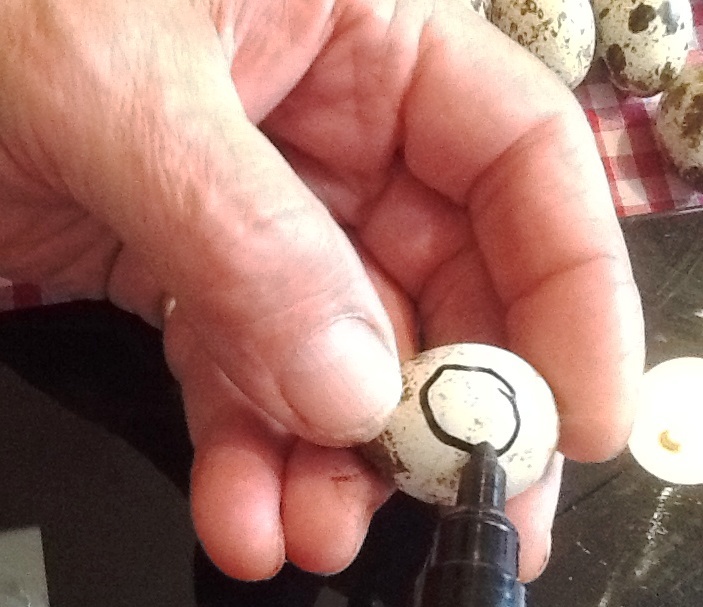 Shipped eggs should rest for at least twelve hours before incubation commences and preferably with the small end up. Incubator temperature should be 100 F (37.8C) for fanned incubators and 103F (39.4C) for incubators without a fan, at all times. 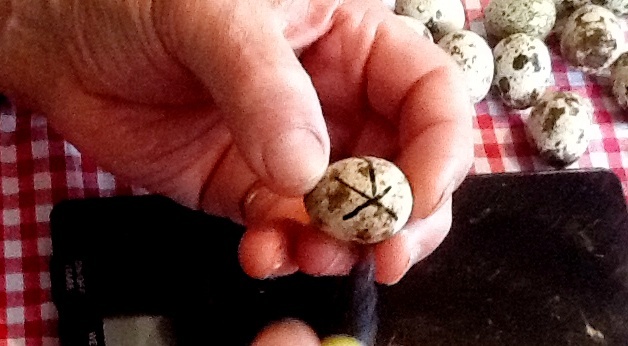 Mark the eggs with a cross on the one side and a circle diagonally opposite, then connect the circle and cross with a line. Now set the eggs in the incubator and leave them without turning for three days. After three days of incubation turn the eggs at least twice per day and even up to four times per day. 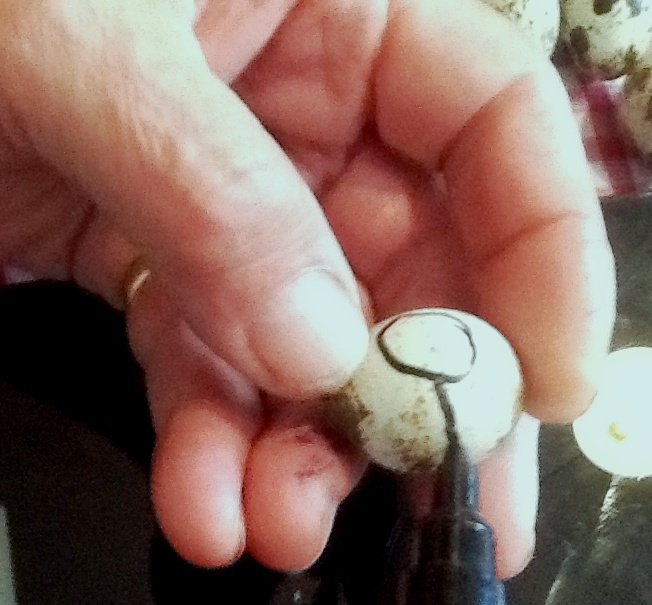 When turning the eggs, alternate with the cross upwards one time and the following time the circle facing upwards. Always turn the eggs in such a way the the connecting line is visible at all times (back and forth). This prevents the egg from being turned 360 degrees, which may cause the embryo to get entangled in the developing veins and membranes. Try to minimise the opening times of the incubator to prevent temperature fluctuations and spread turning times evenly during any 24 hour period. 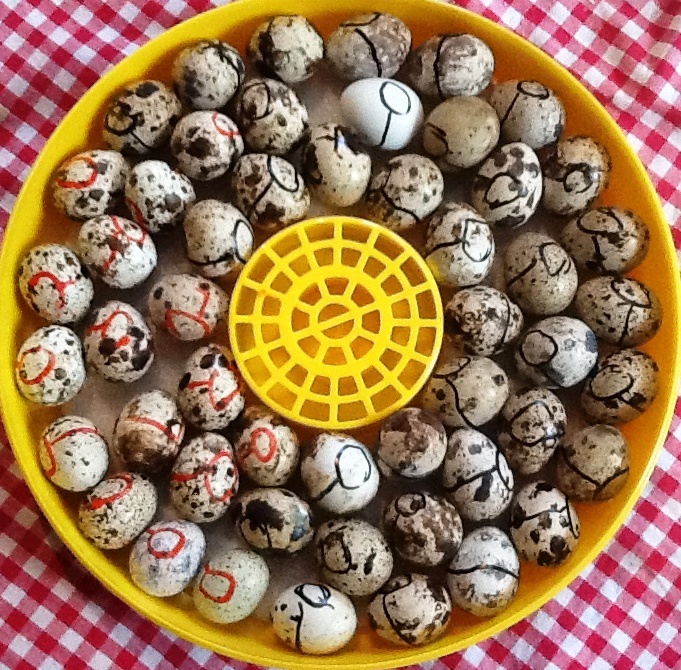 After 14 days of incubation stop turning and increase the humidity to about 60 % and leave the eggs untouched until hatching. When the chickens hatch, move them to a brooder as soon as they are dry. should they be 50% humidity initially?